To thin out and refine coarser grasses, particularly Poa Annua, the Groomer/Poa Buster Cassettes have specially thin blades with offset Tungsten tips that cut at just 5mm spacing’s. 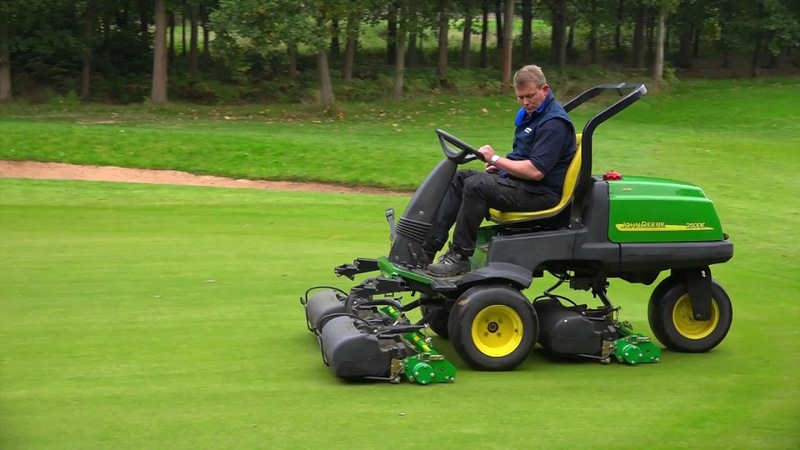 Used at a 0 – 2mm working depth they encourage fine textured turf. Although it is virtually unnoticeable that this operation has been done, the difference in green speed can be dramatic. GreenTek offer a wide range of affordable, genuine and quality spare parts for all our machinery and more! Please get in touch with our sales team today to make great savings on quality products, or click here to view more! This is a genuine “bumper to bumper” warranty and includes everything except components subject to fair wear and tear such as blades, brushes, belts, bearings, drive splines etc, and damage caused by corrosion, abuse or lack of maintenance. Engines are covered by the engine manufacturers guarantee.